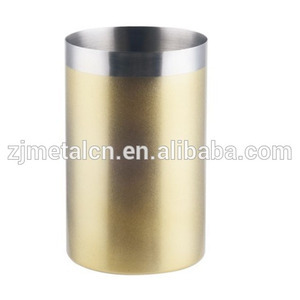 Jieyang Yaxin Metals And Plastics Products Co., Ltd.
Jiangmen Everwin Home Product Co., Ltd.
Jiangmen Chenshang Import & Export Company Ltd.
We are confidence in our first-class quality stainless steel products, short delivery and good after sales service. Q: 2. What is the lead time for basket samples9 A:Current sample needs 1-3 days, customized sample needs 5~7days. Q: 3.What express do you often use to send the basket samples9 A: We usually ship samples by DHL, UPS, FedEx or SF. 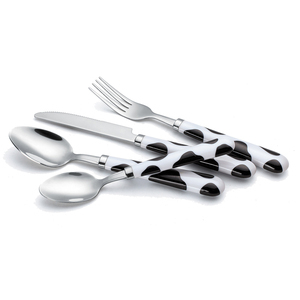 Yangjiang Mision Industrial & Trading Co., Ltd.
Yangjiang Yangdong Yong Zhao Cutlery Hardware & Plastic Products Co., Ltd.
Good Quality: We have strict quality control system to inspect goods before delivery. We are proud to help you save money. Contact our sales team to see how we can help you save a lot of money. Zhejiang Qunbang Industrial And Trading Co., Ltd.
Jiangmen Guanying Household Co., Ltd.
Zhongshan Meichuang Hardware Products Co., Ltd.
Jieyang Shunfeng Metals & Plastics Products Co., Ltd.
Jiangmen Wellway Houseware Co., Ltd.
We hope that our partnership stays stable and reliable, be honest and win-win,so there is no way for us to lie to you for some kind of short term. The client supported the our company, so we could called the professional in this area matters. Guangzhou Yuehigh Interntional Trading Limited is a set design,production,marketing,services in one of the professional hotel supplies manufacturers. 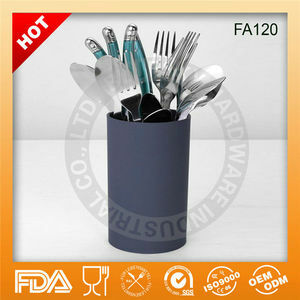 Zibo Comm-Mountain Glassware Co., Ltd.
Alibaba.com offers 133 stainless steel flatware caddy products. About 34% of these are flatware sets, 33% are storage holders & racks, and 2% are storage baskets. 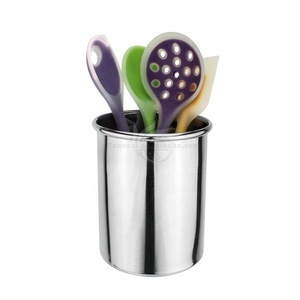 A wide variety of stainless steel flatware caddy options are available to you, such as eco-friendly, disposable, and stocked. 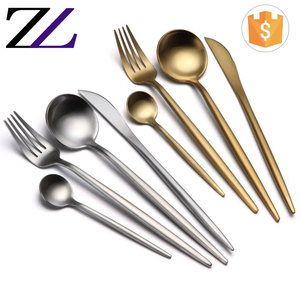 You can also choose from metal, bamboo, and plastic. 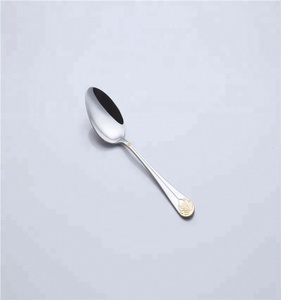 As well as from iron, stainless steel, and carbon steel. 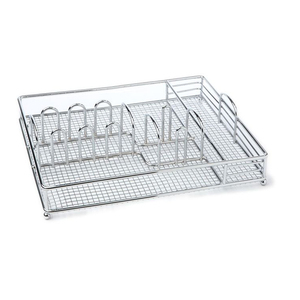 And whether stainless steel flatware caddy is storage boxes & bins, storage holders & racks, or storage baskets. 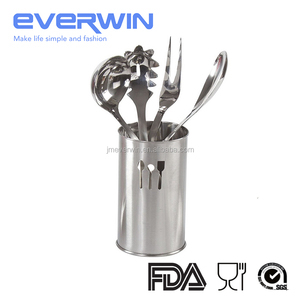 There are 134 stainless steel flatware caddy suppliers, mainly located in Asia. 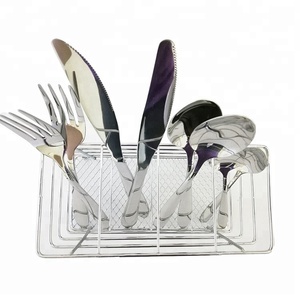 The top supplying countries are China (Mainland), India, and Ukraine, which supply 86%, 7%, and 3% of stainless steel flatware caddy respectively. 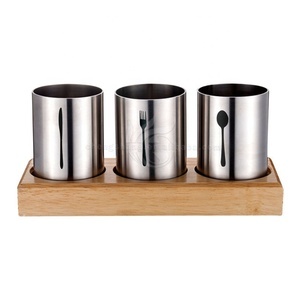 Stainless steel flatware caddy products are most popular in Western Europe, North America, and Eastern Europe. You can ensure product safety by selecting from certified suppliers, including 31 with ISO9001, 6 with Other, and 5 with BSCI certification.